Keep the directories set up the same way upon extraction. There must be a ZM rom named "zm.gba" in the directory. 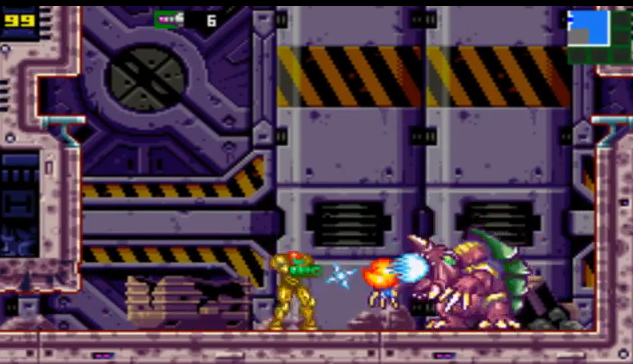 Drag the "Arachnus.asm" file on to armips and if set up properly, it will compile and output a rom named "Arachnus.gba"
I also provided a basic room and tileset alongside for a general idea of how its boss arena can look. Very well done transfer of Arachnus from Fusion to ZM. My only complaint is that Arachnus is not the SA-X.